Absolutely despicable what took place at Michigan Stadium this week. 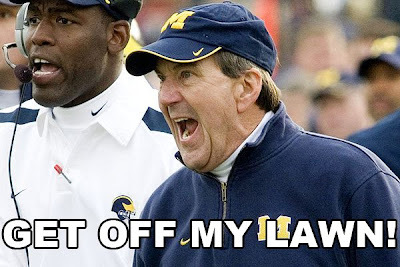 Our Big House was vandalized! Someone broke into stadium, made their way down to the field and cut out a section of the block-M at midfield. 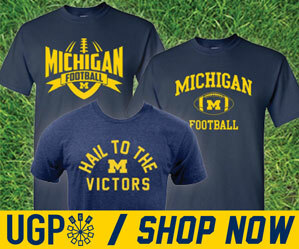 Michigan blogger Greg at MVictors posted what could be the most suspicious eBay auction I've ever seen, and could be a huge break in the case. 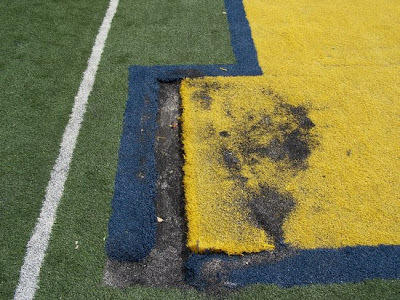 Michigan associate athletic director Bruce Madej said the field (which is to be replaced soon) will be repaired in time for the spring game on April 17th.